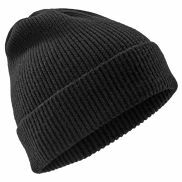 Wonderful merino beanie hat (Black). 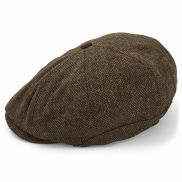 Wearing it right now as the cold wind is howling. Excellent product, buy with confidence. Lovely quality and a joy to wear. Highly recommended. I found ordering very simple. The product was well made and of good quality material. 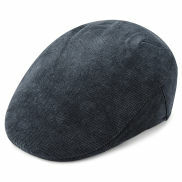 I saw Trenhim on Facebook and loved their products and decided to order a Rodolfo blue fido flat cap . I received it within about 10 days of ordering and I absolutely love it , it's really good quality and I will deffinately be ordering more .